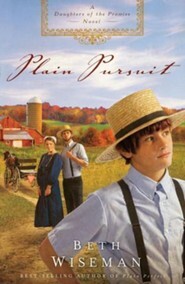 Carley Marek experiences culture shock when she visits her friend Lillians family on their farm deep in Amish country. She will get an article out of the visit--and maybe some of Lillian's newfound peace will somehow rub off on her. 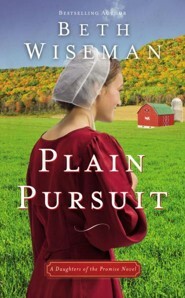 Just when Carley is getting used to the quiet nature of the Plain community, Lillian and Samuel's son falls ill. But the local doctor who can offer the most help has been shunned by the community and forbidden to intervene. As David's condition deteriorates, Dr. Noah determines to do whatever it takes to save the boy's life. 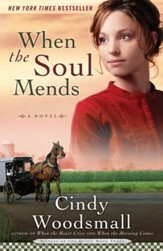 Carley is caught in the middle--drawn to Noah, wanting to be helpful in the crisis--and confused by all their talk about a God she neither knows nor trusts. 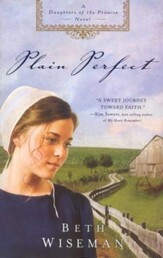 Carley Marek experiences culture shock when she visits her friend Lillians family on their farm deep in Amish country. Shell get an article out of the visitand maybe some of Lillians newfound peace will somehow rub off on her. 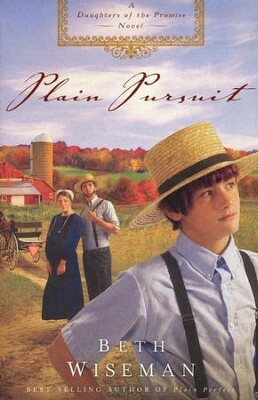 Just when Carley is getting used to the quiet nature of the Plain community, Lillian and Samuels son falls ill. But the local doctor who can offer the most help has been shunned by the community and forbidden to intervene. As Davids condition deteriorates, Dr. Noah determines to do whatever it takes to save the boys life. Carley is caught in the middledrawn to Noah, wanting to be helpful in the crisisand confused by all their talk about a God she neither knows nor trusts. Carley must decide what in life is worth pursuing . . . and what to do when shes pursued by a love she never expected. 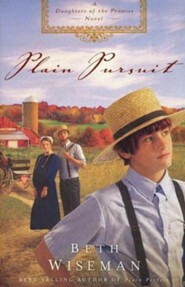 I'm the author/artist and I want to review Plain Pursuit, Daughters of the Promise Series #2.